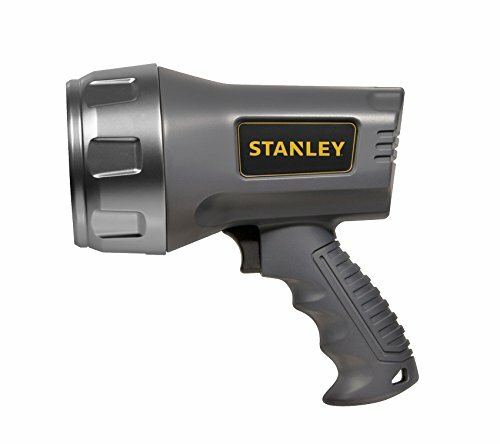 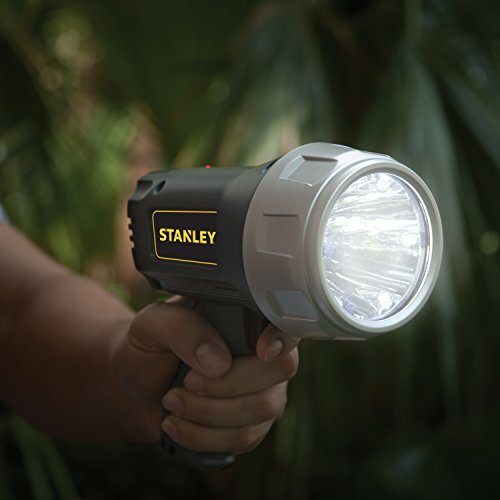 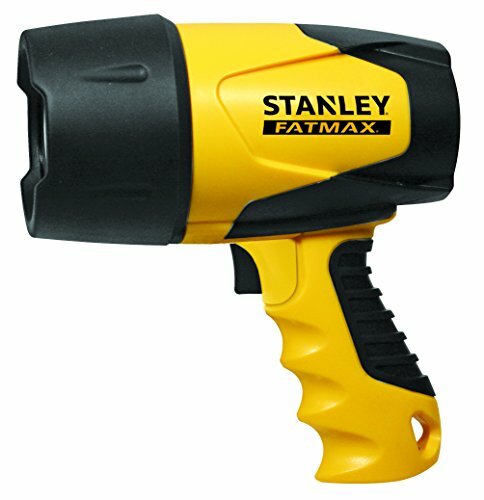 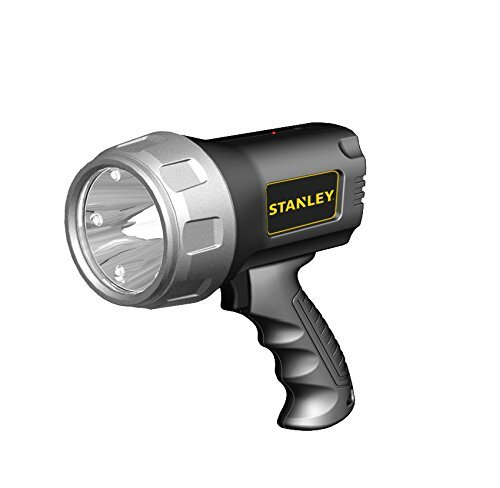 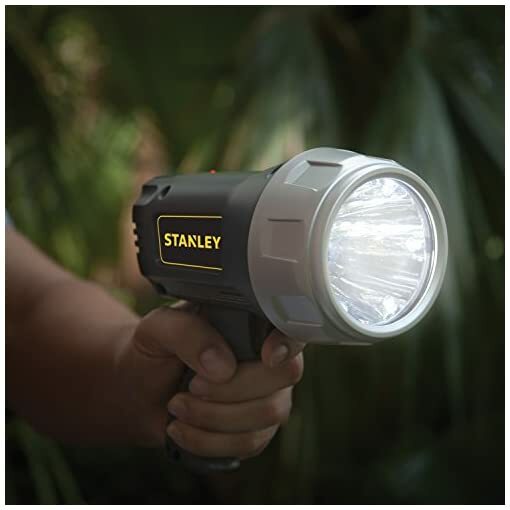 The Stanley 3w led spotlight, with power-saving halo mode, is ideal for projects, outdoor activities, power outages and emergencies. 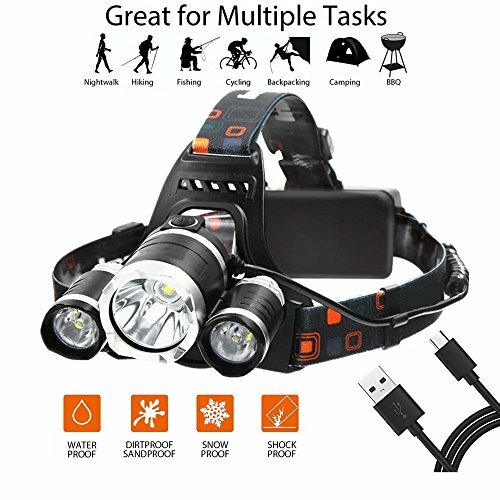 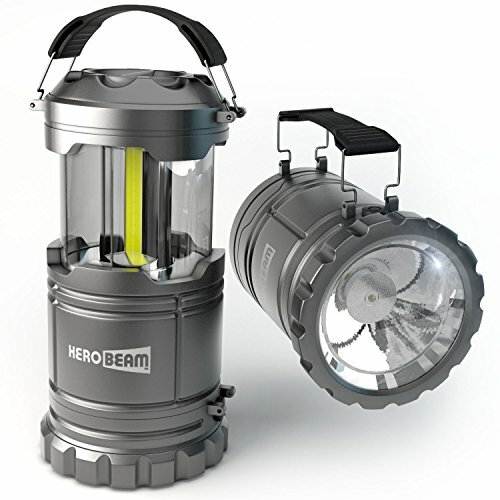 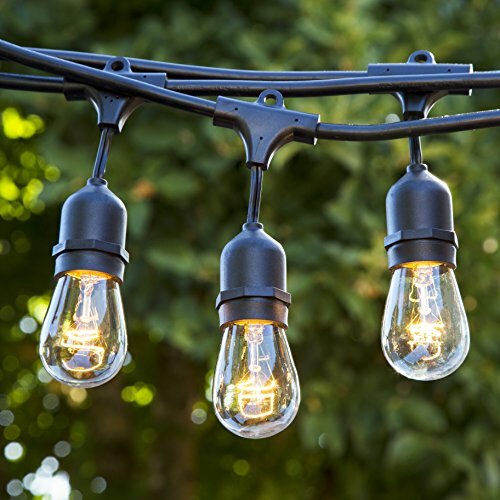 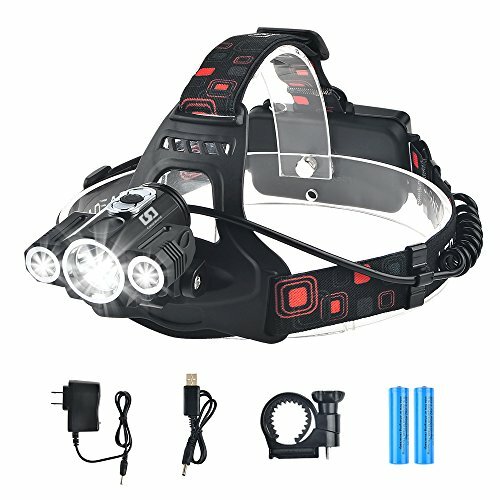 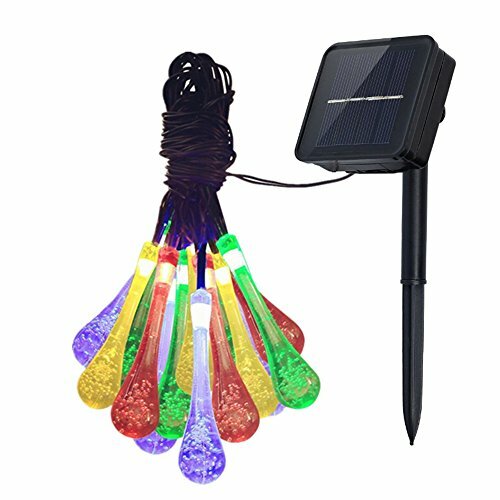 The spotlight features an ultra-bright three-watt led main beam with six ambient LEDs for halo mode. 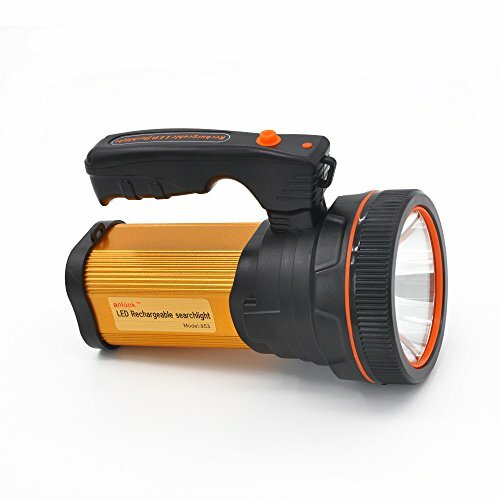 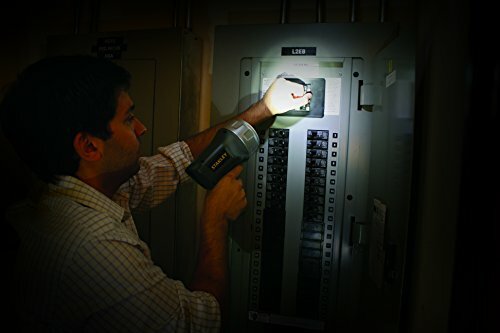 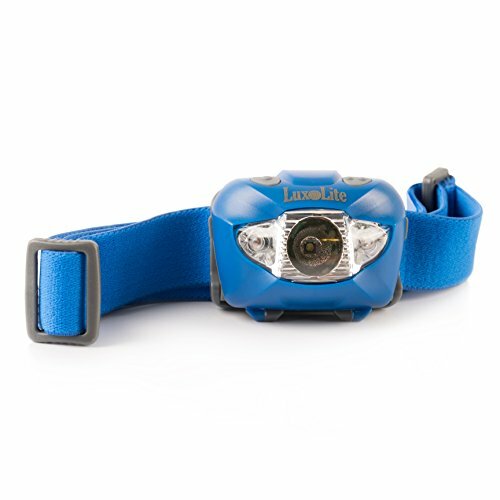 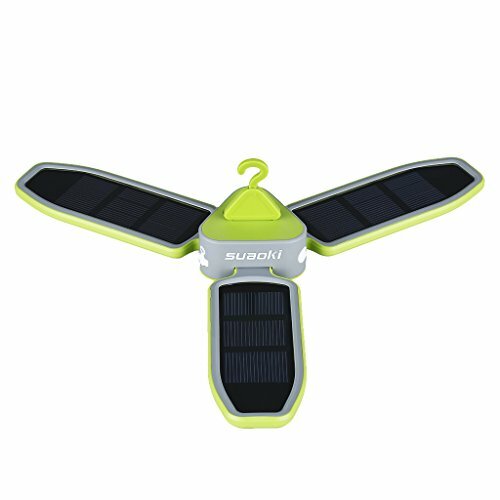 The spotlights provides up to 10 hours of runtime and the lithium-ion technology stays charged for up to 12 months. 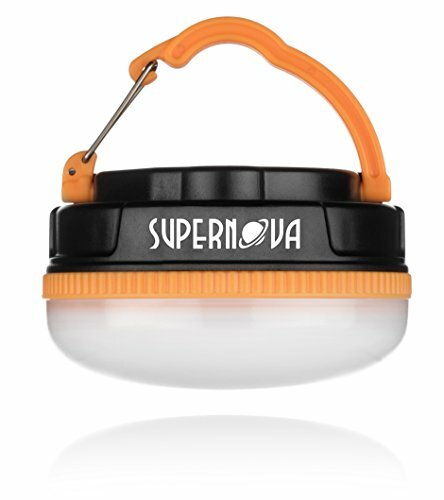 Ac and dc charging cords are included to recharge the spotlight at home or inside a vehicle.